Standard price of system check is $139. Valid at participating ARS®/Rescue Rooter® Network locations. System check price valid for one system. Not valid with HSP purchase, any other offers or discounts or prior sales. Not valid for commercial customers. Coupon required at time of service. Void if copied or transferred and where prohibited. See service center for details. Any other use may constitute fraud. Cash value $.001. Coupon void if altered. Expires 05/04/2019. Excludes main line. Proper clean-out access required. Valid at participating ARS®/Rescue Rooter® Network locations. Not valid for third party, new construction or commercial customers, with any other offers, discounts or prior sales. See service center for details. Coupon required at time of service. Void if copied or transferred and where prohibited. Any other use may constitute fraud. Cash value $.001. Coupon void if altered. Expires 05/04/2019. $200 minimum purchase required. Valid at participating ARS®/Rescue Rooter® Network locations. Not valid for third party, new construction or commercial customers, tune-ups, with any other offers or discounts, or prior sales. See service center for details. Coupon required at time of service. Void if copied or transferred and where prohibited. Any other use may constitute fraud. Cash value $.001 Coupon void if altered. Expires 05/04/2019. 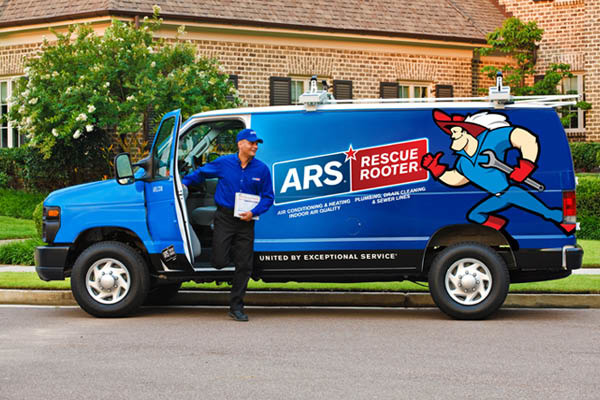 ARS/Rescue Rooter is your prompt, professional plumber and HVAC service specialist offering discount coupons to the Laurel and surrounding DC area. 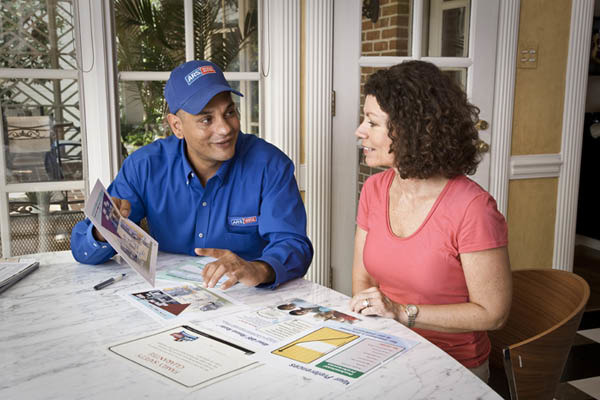 From air conditioning and heating repairs to total system replacements plus plumbing repair, drain cleaning & sewer line repair, you can count on the Laurel ARS/Rescue Rooter team to treat you & your property with respect by calling before arrival, provide honest, upfront estimates, and respecting your property by using shoe covers and drop cloths as needed. License # 10647, 63481, WSSC PFG-71805. © 2017 American Residential Services LLC. All rights reserved. Anne Arundel County, Howard County, Montgomery County, Prince George's County, Washington DC, Arlington County, Fairfax County, Charles County. 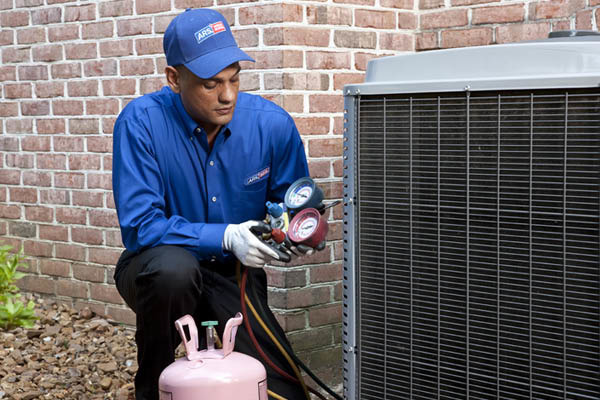 Cooling & Heating: Repair & Service, New Installations, Tune Ups, Home Service Plans, Financing, & HVAC Accessories, Plumbing: Drain Cleaning, Sewer Line Repair, Sump Pumps, Water Heaters, Water Softeners, Garbage Disposals, Pipe Repairs, Home Additions, Hot Water Dispensers, Leaky Faucets, Indoor Air Quality: Duct Cleaning, Air Purifiers, UV Lights, Humidifiers, Dehumidifiers, Efficient Attics: Attic Insulation, Attic Ventilation & Fans, Radiant Barrier. If you are dissatisfied with our work for any reason, we'll make every effort to meet your expectations, or refund your money. See ARSofMaryland.com for full details.